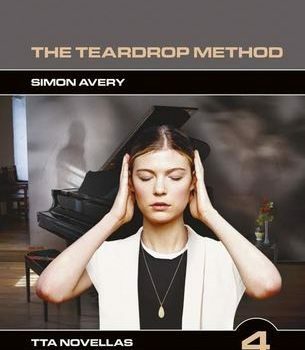 The Teardrop Method, Simon Avery (TTA Press £8.00, 160pp, tp) November 2017. 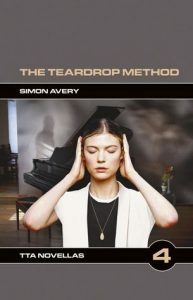 Krisztina, the protagonist of Simon Avery’s excel­lent novella, The Teardrop Method, is a musician living in Budapest. A singer whose debut album earned her promising notice, she turned her back on the music industry in favor of love. In the aftermath of a devastating accident that befalls her partner, however, Krisztina begins to hear fragments of a new song, lyrics and a melody that she realizes are arising from her lover’s dying, and which cohere into a complete song once her partner has died. 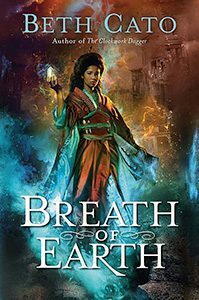 When the phenomenon repeats, Krisztina comes to understand that she can hear the particular songs of women and men approaching death, a kind of musical summation of their lives. 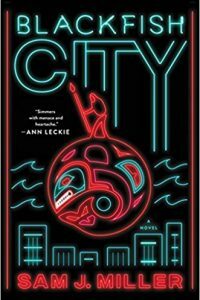 Avery eschews the more sensationalistic possibilities of such a conceit in favor of a restrained, elegant meditation on grief and creativity, written in luminous prose. 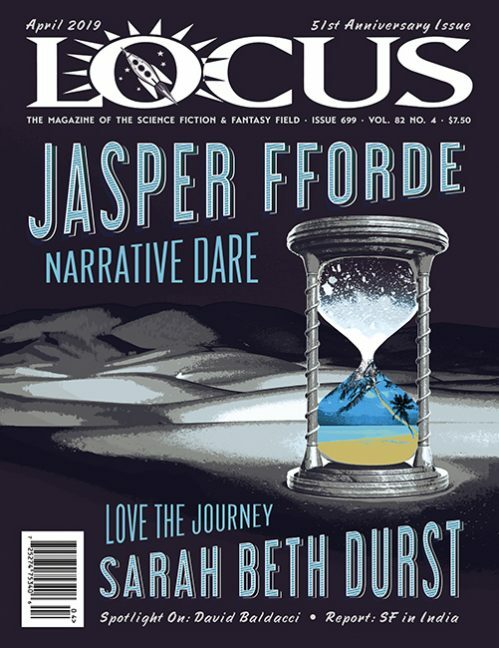 Writing well about music is always a challenge, one this novella meets admirably. Ultimately, the teardrop method refers both to the title of the new album that results from Krisztina’s experiences and to the method by which its songs were cre­ated, an embrace of grief and pain in order to move through and beyond it. It’s a testament to Avery’s skill that the album’s songs hover just at the edge of our hearing.